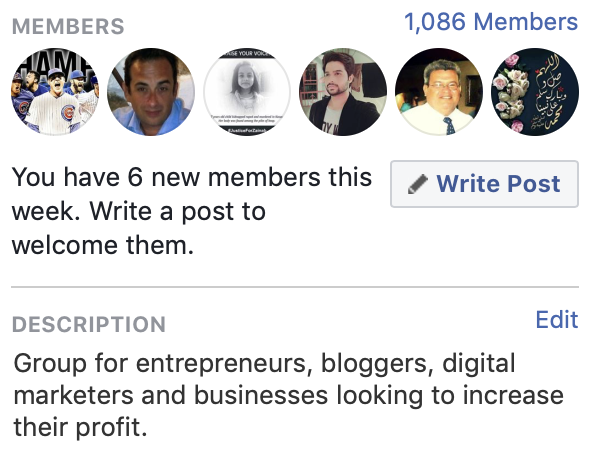 I've just realised I should be documenting the growth of my Facebook Group, and set some goals. The first goal is to reach 1,000 members. Will map out my strategy soon. Thanks for your support Amuro! Thanks a lot for shearing the news. I completely forgot about this thread. I'll update with some tactics later on.